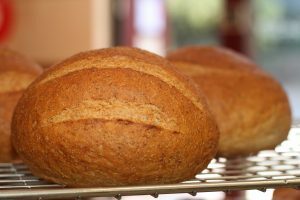 FoodLegal lawyer and expert Charles Fisher has warned that Australian food and beverage manufacturers need to be careful with claims they make about their products, after the Federal Court found that claims made by supermarket group Coles about its bread being ‘freshly baked’ or ‘baked today’ were false, misleading and deceptive. “This decision has been long in the making and is the latest in a run of actions taken by the ACCC against food representations,” Mr Fisher told Australian Food News. “The Federal Court’s agreement with the ACCC position – that “finished in store” does not equate to the consumer’s understanding of “freshly baked” – will give the ACCC encouragement in this current campaign,” he said. The Federal Court found that claims made by Coles that its ‘Cuisine Royale’ and ‘Coles Bakery’ bread was ‘Baked Today, Sold Today’ and in some cases ‘Freshly Baked In-Store’ were false, misleading and deceptive, in proceedings brought by the Australian Competition and Consumer Commission (ACCC). Mr Fisher said the Federal Court’s findings were a warning to other food companies. “With beers being prosecuted for false “boutique” claims and pork for false “heritage” claims, food companies had better reassess the stories they have been telling about their products and how they are being represented to the consumer,” Mr Fisher said. Australian Food News reported earlier this week that the ACCC had accepted court enforceable undertakings from Barossa Farm Produce for false and misleading representations relating to its pork products. In April 2014, Australian Food News reported that the ACCC had accepted a similar court enforceable undertaking from Carlton & United Breweries (CUB), following concerns that had incorrectly represented that Byron Bay Pale Ale Lager was brewed by a small brewer in Byron Bay. The Coles bread products were partially baked and frozen off-site by a supplier (in the case of Cuisine Royale, this baking and freezing took place overseas), transported and ‘finished’ at in-store bakeries within Coles supermarkets. These bread products were promoted at Coles’ supermarkets with in-house bakeries as ‘Baked Today, Sold Today’ and in some cases ‘Freshly Baked In-Store’. In addition, some of these products were offered for sale at Coles’ supermarkets close to prominent signs which stated ‘Freshly Baked’ or ‘Baked Fresh’. The Court found that the “Baked Today, Sold Today”, “Freshly Baked” and “Baked Fresh” claims made by Coles amounted to a misleading representation that the par baked bread products had been baked on the day of sale or baked in a fresh process using fresh not frozen product. “It is not the place of the court to provide an advice …as to how Coles might sell bread that has been par-baked from frozen product,” said Chief Justice Allsop in his judgement. “A start would, however, be to make it tolerably clear to the public that the recent baking was the completion of a baking process that had taken place sometime before, off site, and that “freshly baked” actually meant the completion of the baking process of frozen product prepared and frozen off site by suppliers,” he said. “The ACCC brought these proceedings because it was concerned that Coles’ ‘Baked Today’ and ‘Freshly Baked’ claims about par baked bread were likely to mislead consumers,” said Rod Sims, ACCC Chairman. “These claims also placed independently-owned and franchised bakeries that freshly bake bread from scratch each day at a competitive disadvantage,” Mr Sims said. 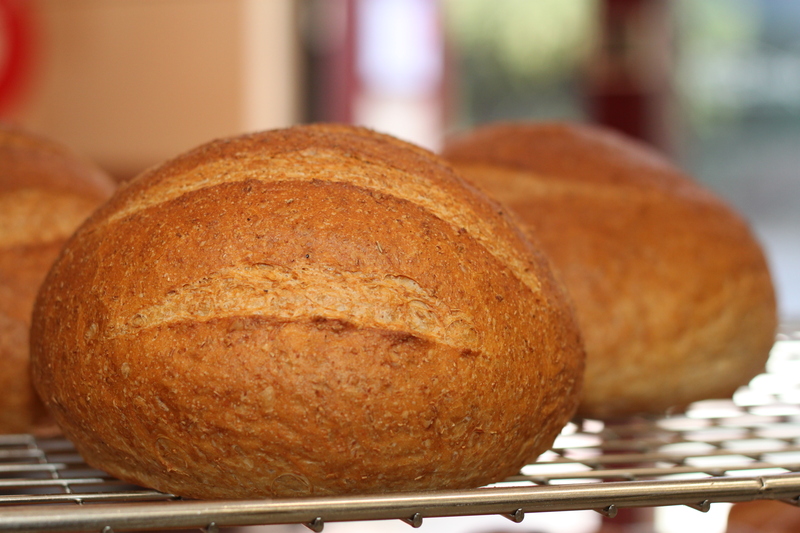 “Today’s decision confirms that Coles misled consumers about the baking of these bread products,” Mr Sims said. “Consumers should be able to rely on the accuracy of credence claims made by businesses like Coles to promote their products, especially where those claims are used to compete with smaller businesses which are genuinely offering a differentiated product,” he said. A hearing will be held in the Federal Court in Melbourne at a later date to determine the relief that will be ordered. The ACCC is seeking penalties, declarations, injunctions, costs and other orders. A new Sara Lee Bavarian range has hit Australian supermarkets.